Gülbahçe Köyü Urla 35430 Izmir, Turkey. B.S., M.S. 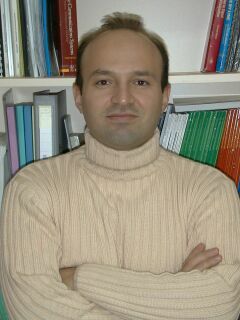 and Ph.D. in EE from Bogaziçi University , Istanbul, Turkey, July 1987, March 1990 and March 1996, respectively.